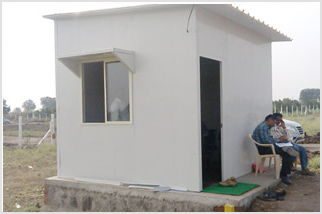 • Porta Cabins are prefabricated rooms fabricated in steel structure with wall and roofing will be in insulated panel. • Basic frame made with channel / pipe / angle. • Flooring is cover with cement sheet or ply. • The structure will be mounted on concrete / steel legs. • Assembling will be made at site / factory. 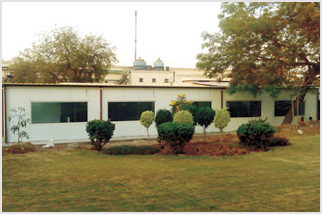 • Useful of Site offices, Storage area, Packing area, Security cabin.